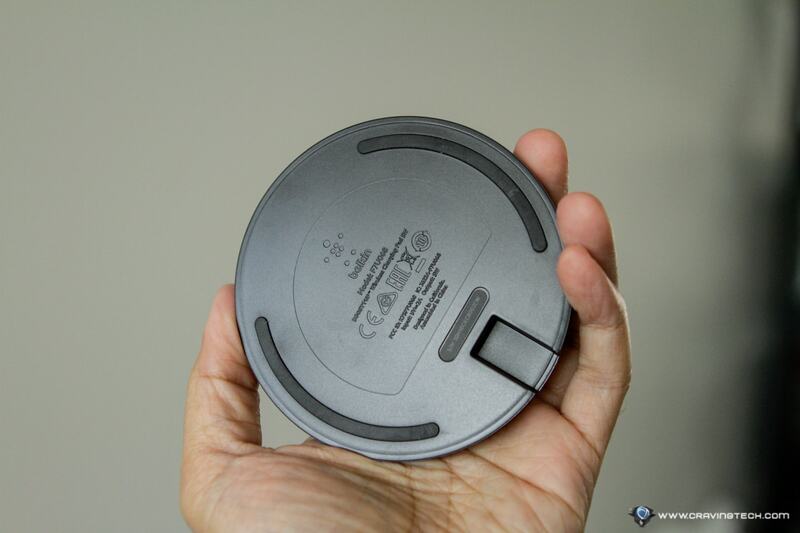 Still on that charging cable plugged to your smartphone every night on the bedside table? 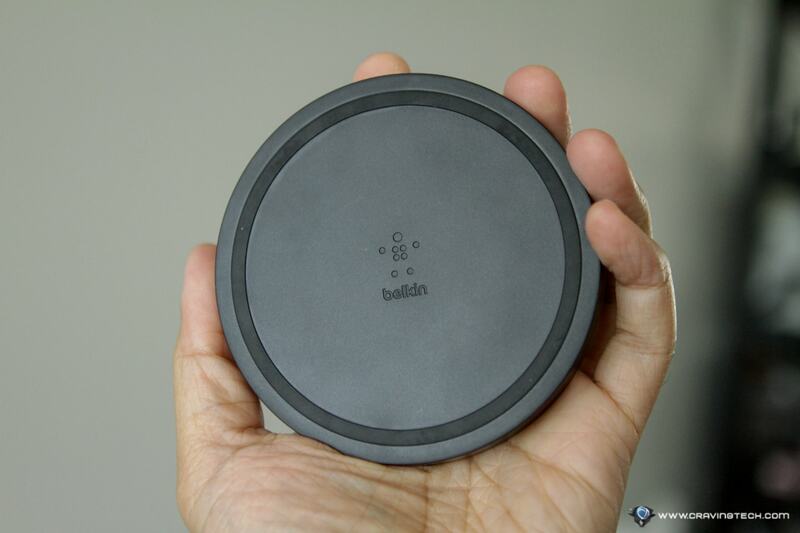 Well, with this affordable wireless charging pad from Belkin, you should not have that excuse anymore. 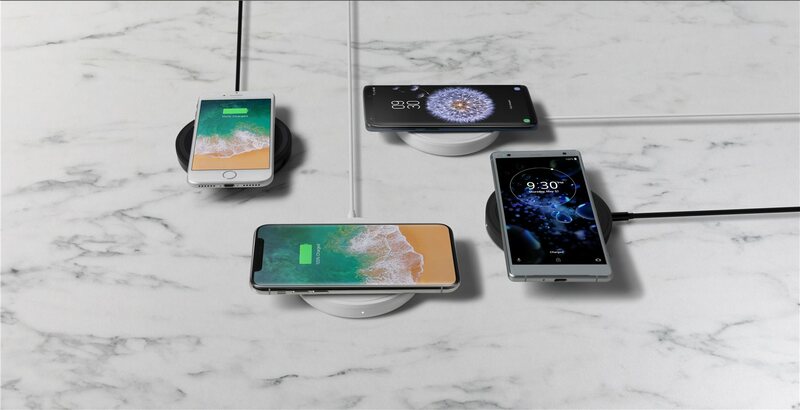 For AU$39.95, you can grab yourself a wireless charging pad from a reputable brand, and will work with any smartphone you have at home that supports Qi wireless charging. 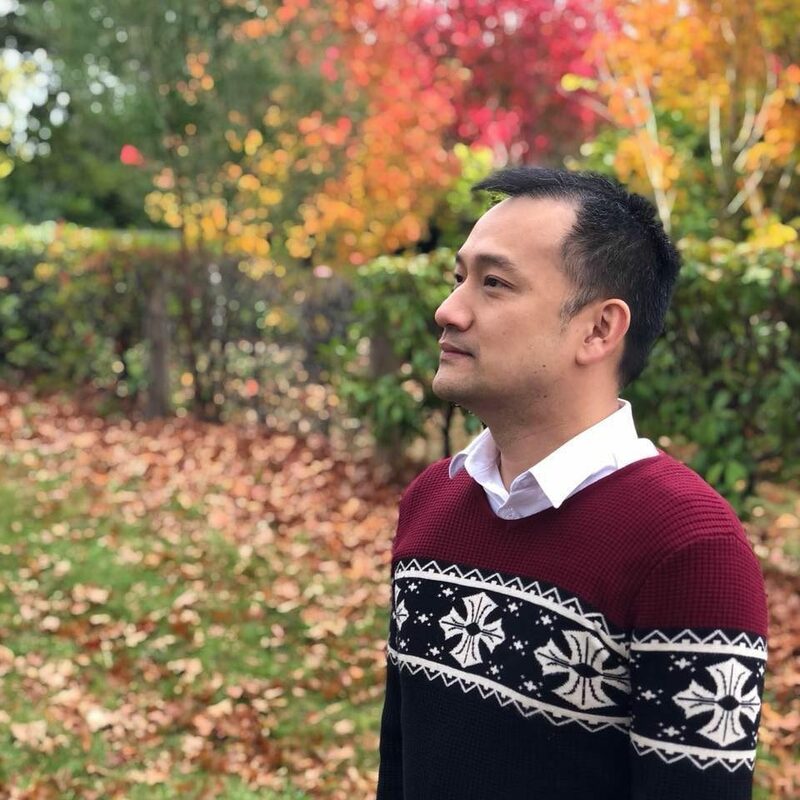 I’ve been charging my iPhone XS Max and Huawei P30 Pro on the charging pad overnight without problems. This is when I have cases on both devices (compatible with cases up to 3mm thick). 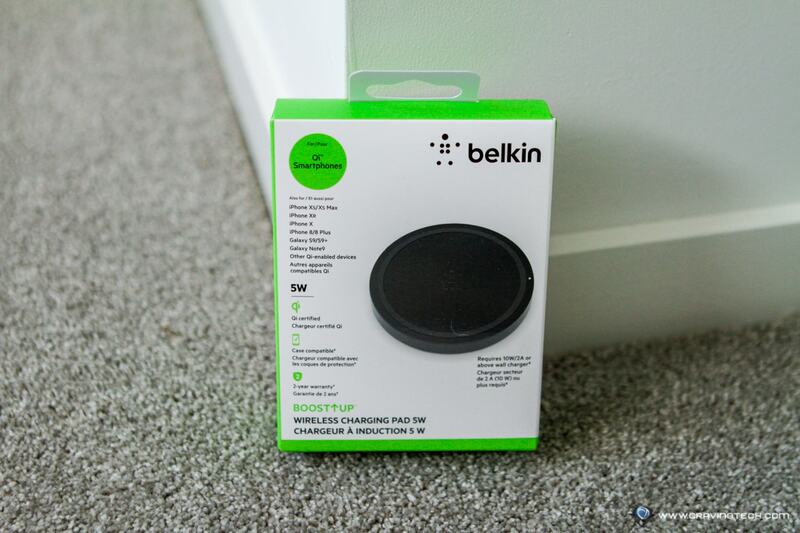 Belkin BOOSTUP Wireless Charging Pad 5W delivers safe and efficient charging up to 5 Watts. Sure, it’s not the fastest charging available but if you are willing to pay more, you should have a look at the 10W version from Belkin (RRP AU$99.95). If you are like me who only charge your phone overnight however, you can save that AU$60 and grab this 5W version instead. While it’s not the fastest, your phone will be at the top of its game every morning. I personally also think that slow charging is better for your phone but I haven’t researched this extensively yet. There is no power adapter included in the packaging, so you need to plug it to a USB slot on your powerboard. The pad has a small, unobtrusive LED light that will not disturb your sleep to indicate successful or non-successful phone charging. 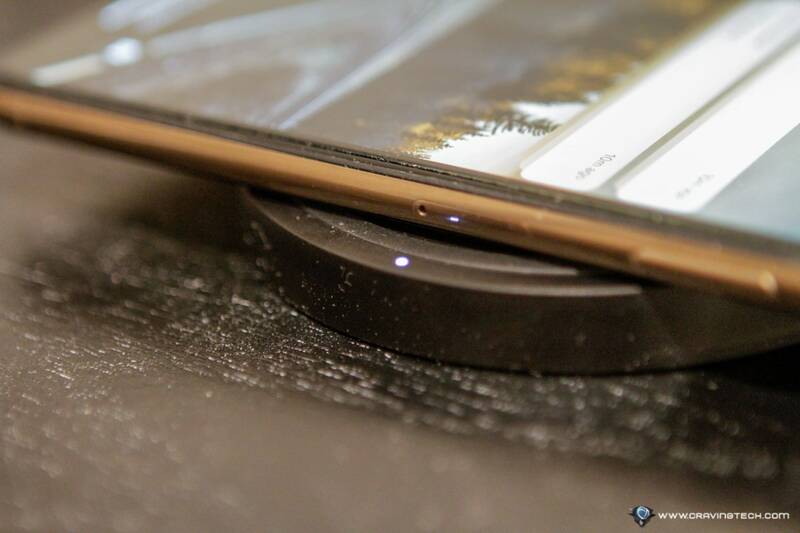 Some charging pads can’t hold your phone down if it vibrates hard enough (like this Dodocool wireless charging pad), but Belkin BOOSTUP charging pad has a good safety grip to prevent this from happening. It also has a temperature control to ensure safe charging temperatures. 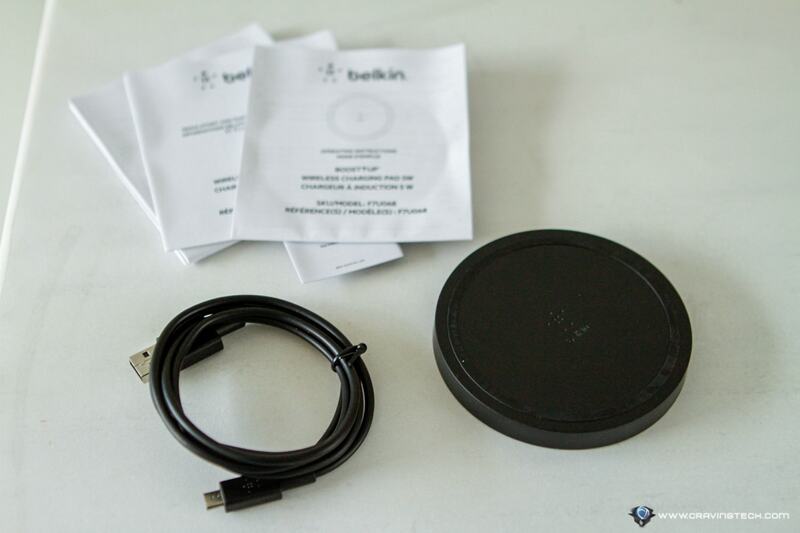 Belkin BOOSTUP 5W Wireless Charging Pad can be purchased at Belkin website and many retailers around Australia.